At its annual Worldwide Developers Conference 2017 this week, Apple delivered a jam-packed keynote address on Monday. As has been tradition over the last few years, a bunch of us Apple enthusiasts gathered at the iXyr Media HQ to watch the keynote together. Unlike the last few keynotes, the WWDC 2017 keynote address lasted almost 2.5 hours, and the company had so much to talk about. They even completely skipped talking about their sales and growth, and their tvOS platform barely got 2 minutes on stage, only so that Tim Cook could mention that the Amazon Prime Video app is finally coming to Apple TV later this year. Over the next 140 minutes or so, Tim Cook and other Apple executives took the audience through an incredible journey, in what is touted at one of the best Keynotes that Apple has ever delivered, largely for the sheet number of announcements that the company had to make. Apple has today announced that its new spaceship campus that has been under construction over the last few years will be officially called Apple Park and will open to employees in April. Spread over 175-acres in the Santa Clara Valley in California, the new HQ includes a 2.8 million-square-foot main building with the world’s largest panels of curved glass. 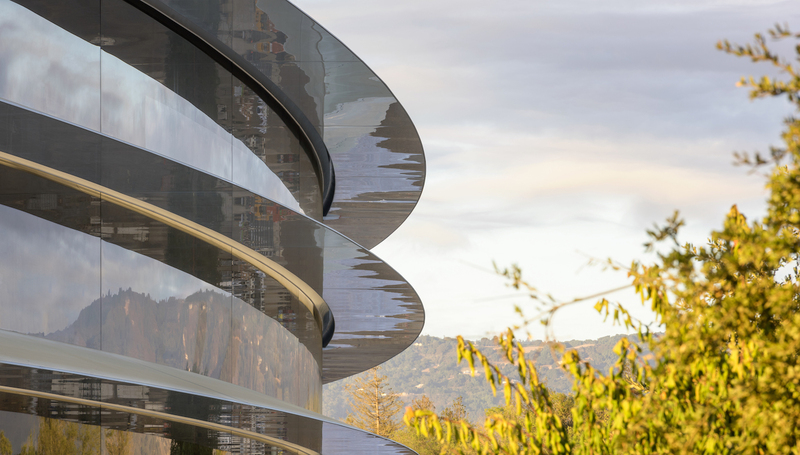 Apple Park also includes a 100-seat theater that has been named after Steve Jobs and is situated atop a hill within the new campus. Runs entirely on renewable energy. 17 Megawatts of solar panels on the rooftop. Includes a visitor center, along with an Apple Store and a café. Includes a 100,000 square-foot fitness center for Apple employees. I can’t wait to visit this. Mad props to the team at GitLab for owning up about their mistake and being so open and upfront about the status. 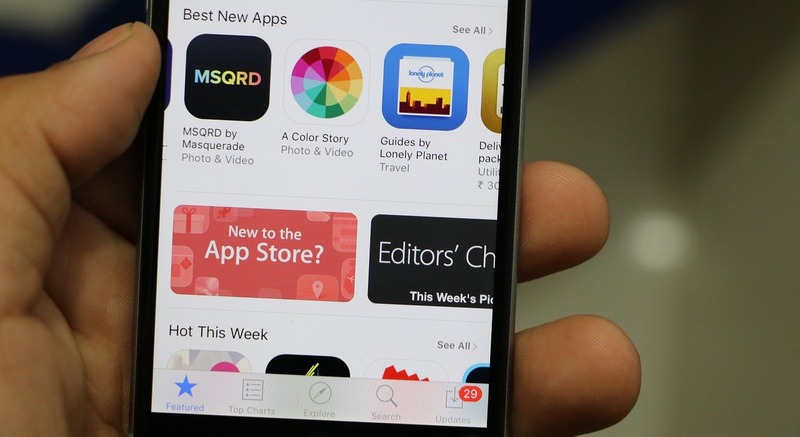 Apple has today sent out an email to iOS developers notifying them of upcoming changes to the pricing on the App Store. According to the email, the pricing of apps and in-app purchases (IAPs) will increase in India, Turkey, and the United Kingdom. Apple mentions that this price change is due to change in tax laws in the India, Romania and Russia, but it doesn’t mention why the pricing is changing in the UK. It’s likely that Apple is merely adjusting the pricing to be in line with the falling value of the Pound Sterling against the US Dollar. If you’re in India, here’s what the pricing change means and how it’ll affect you.